For Ellie Porritt of Ashbourne, life is complicated. Ellie spent the first few months of her little life in hospital and has undergone numerous surgical procedures. She has also suffered a cardiac arrest. Ellie has Epilepsy and Hemiparesis – a weakness of one entire side of the body. From birth, she had difficulties keeping milk down. Feeding became impossible leading her to be tube fed through her tummy. She also has Down Syndrome, hearing problems and is visually impaired. 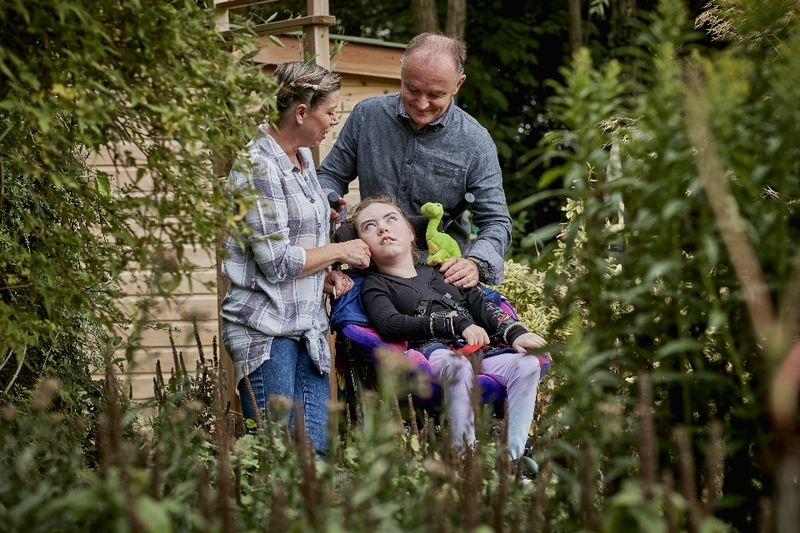 Her parents Toby and Debbie, who also have daughters Francesca and Beatrice, care for Ellie around the clock along with support from a team of carers. 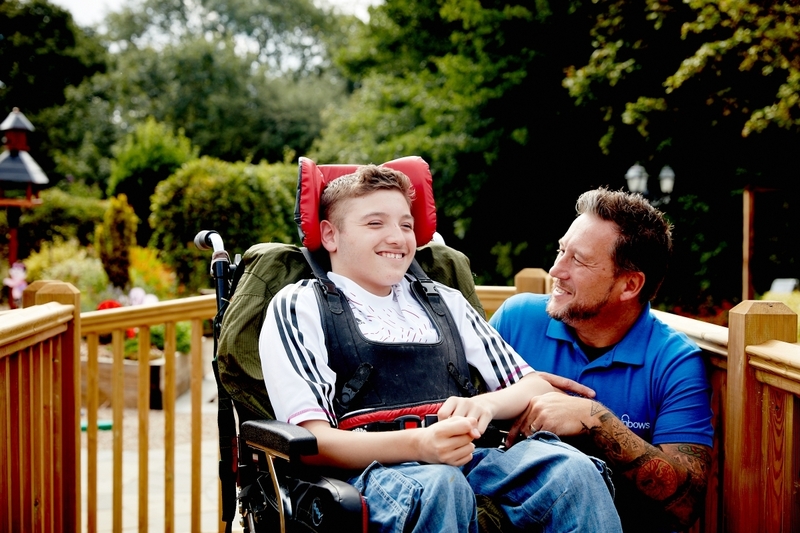 They also receive respite care from Rainbows Hospice for Children and Young People. “When Ellie was born by emergency C-Section, it was a very scary moment in my life,” said Toby. “Not knowing what was going on, knowing this was nothing like the birth of my eldest daughter Francesca, who was also an emergency C-Section due to being breach. Over the next two years, Ellie’s journey became more complicated and the family became more familiar with complex medical equipment in the form of feeding tubes and breathing aids. They also became more acquainted with intensive care and high dependency wards. Ellie was admitted to hospital many times with breathing difficulties, seizures, pneumonia and sepsis. She also has a large cyst on her brain which has caused physical disability and learning difficulties. At times, her condition was critical. Following a terrifying episode where Ellie had to be resuscitated at home, she was fitted with a tracheostomy in 2015. “Having the tracheostomy was a daunting task and took some time to come to terms with but it has given Ellie a patent airway which most definitely has saved her life,” said Toby. Ellie has been supported by Rainbows for the last five years.